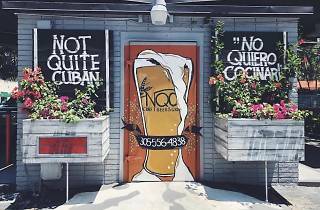 Locals swear by this quirky spot. 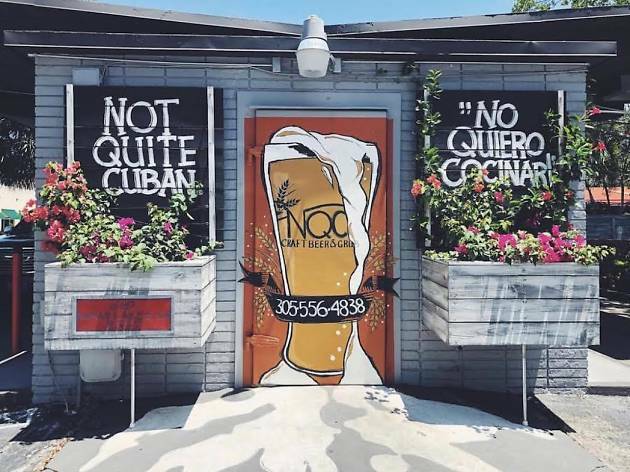 It’s a drive-through style restaurant that serves seriously tasty Cuban fare with a twist and craft beer to wash it down. Take you grub to-go or eat it on the deck. We have a feeling you’ll be back for more soon.